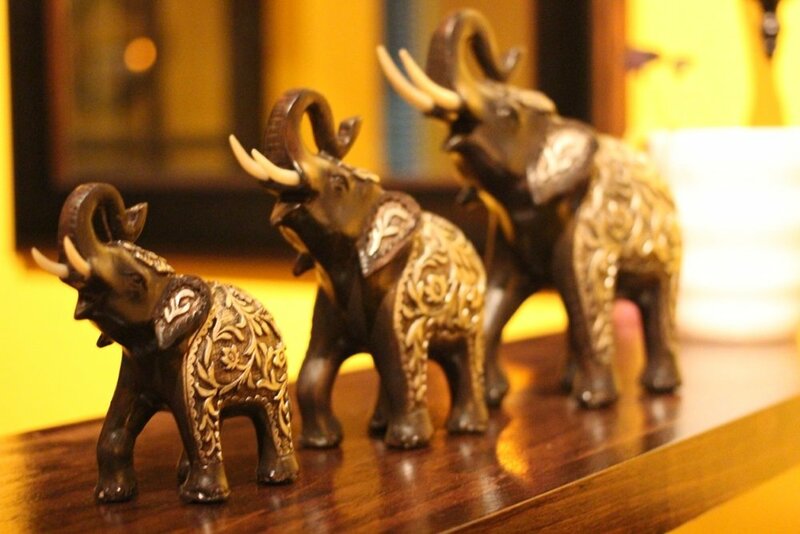 The word "sabai" in Thai means comfortable and relaxed. 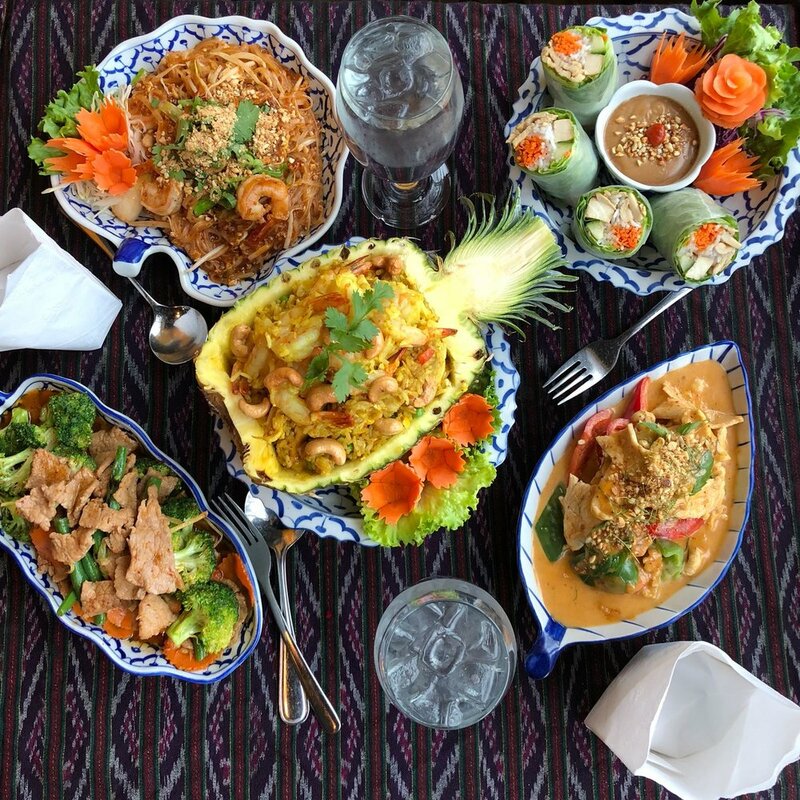 Be "sabai" while enjoying fine Thai cuisine prepared and cooked with only the freshest and best ingredients. With a variety of healthy and tasty choices, there will be no difficulty finding a food dish that will appeal to all your senses. 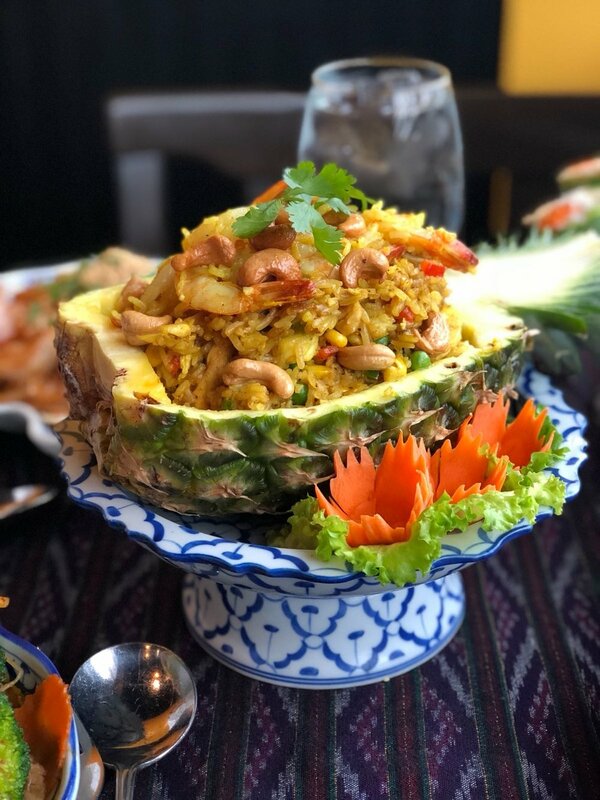 Since every dish is made to order, we can make most dishes on our menu vegetarian, or vegan, and you can make your food as spicy as you like. Our spiciness scale is zero to 5 star. 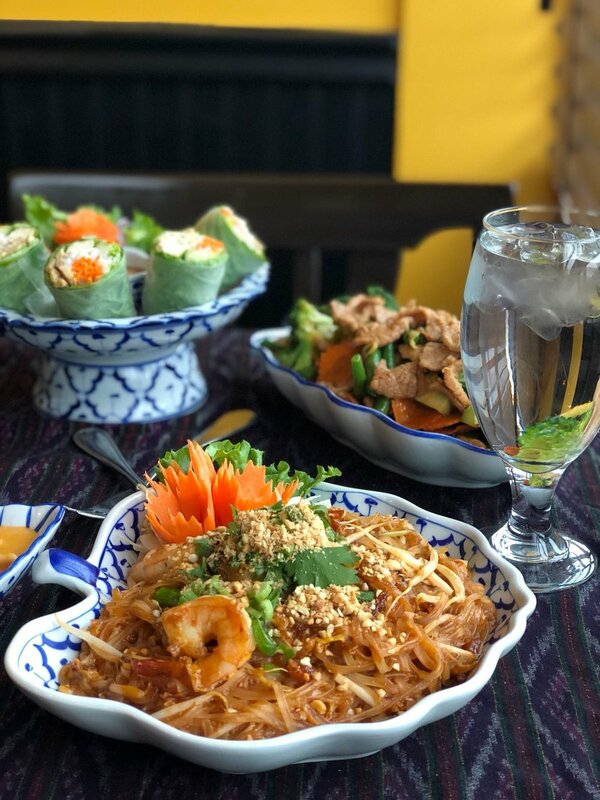 All Curry, and Pad Thai dishes are made Gluten Free. In addition, select Appetizer, Noodle, and Stir-Fry dishes can also be made Gluten Free. We are located in the plaza with Cora and Wendy's at 4055 Carling Avenue in Kanata North, East of the intersection of March Rd, and Carling Avenue. 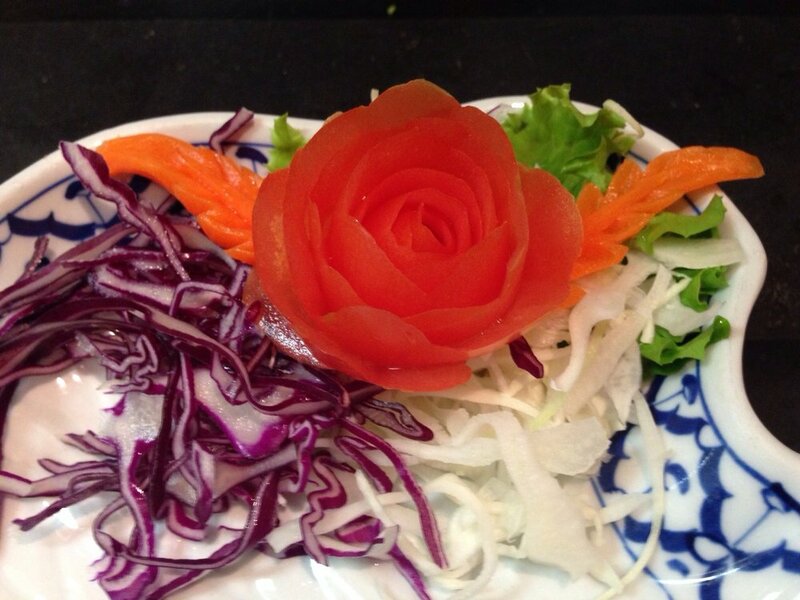 We look forward to you joining us for fine Thai cuisine served with warm and friendly service. Please be aware that we are unable to take reservations for lunch on Thursdays and Fridays. 2 rolls of rice paper rolls with chicken, tofu, and vegetables served with a creamy peanut sauce. Choice of meat sautéed with onions, bell peppers, baby corn, and sweet basil in a spicy garlic sauce. Chicken, Beef, Tofu, Vegetables, or Shrimp. Choice of meat sautéed with shredded fresh ginger, green onions, mushrooms, and bell peppers. Chicken, Beef, Tofu, Vegetables, or Shrimp. Choice of meat on a bed of broccoli in a garlic black pepper sauce. Chicken, Beef, Tofu, Vegetables, or Shrimp. Choice of meat with eggplant, onions, fresh chili, and sweet basil in a spicy black bean sauce. Chicken, Beef, Tofu, Vegetables, or Shrimp. Choice of meat sautéed with green beans, broccoli, and carrots in a spicy ginger curry sauce. Chicken, Beef, Tofu, Vegetables, or Shrimp. 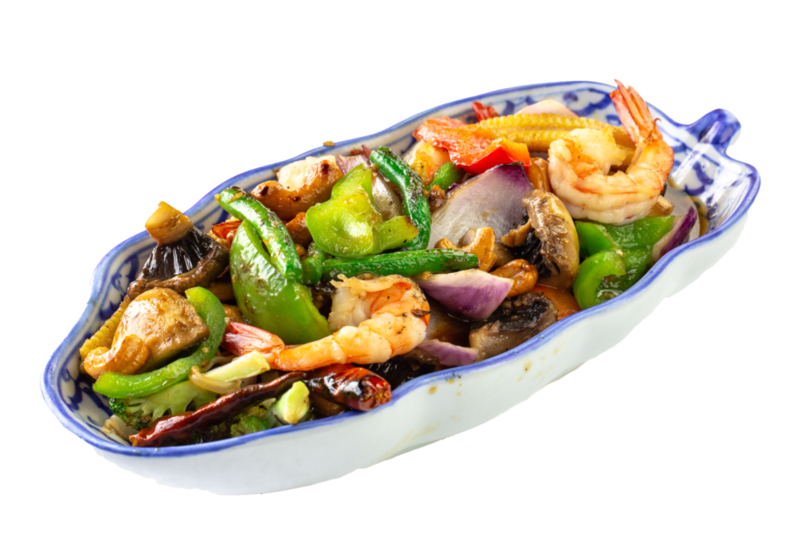 Choice of meat with cashew nuts, baby corn, mushrooms, bell peppers, onions, and dried chili. Chicken, Beef, Tofu, Vegetables, or Shrimp. Red curry with grounded peanuts, bell peppers topped with kaffir lime leaf. Chicken, Beef, Tofu, Vegetables, or Shrimp. 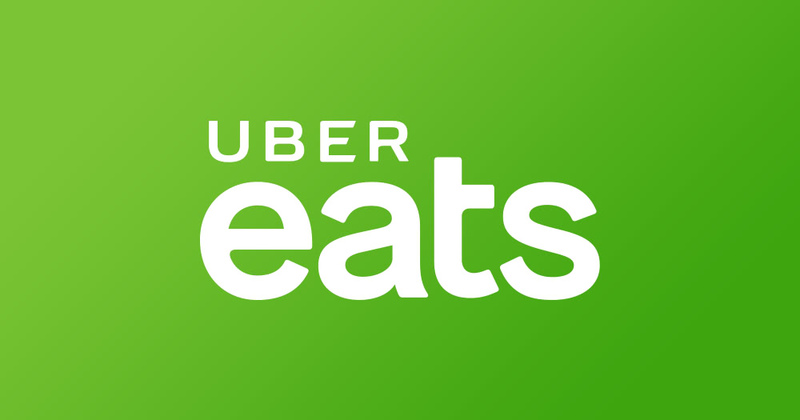 Choice of meat mixed with potatoes topped with crispy onions. Chicken, Beef, Tofu, Vegetables, or Shrimp. Choice of meat with bamboo shoots, baby corn, bell peppers, green beans, eggplant, and sweet basil. Chicken, Beef, Tofu, Vegetables, or Shrimp. 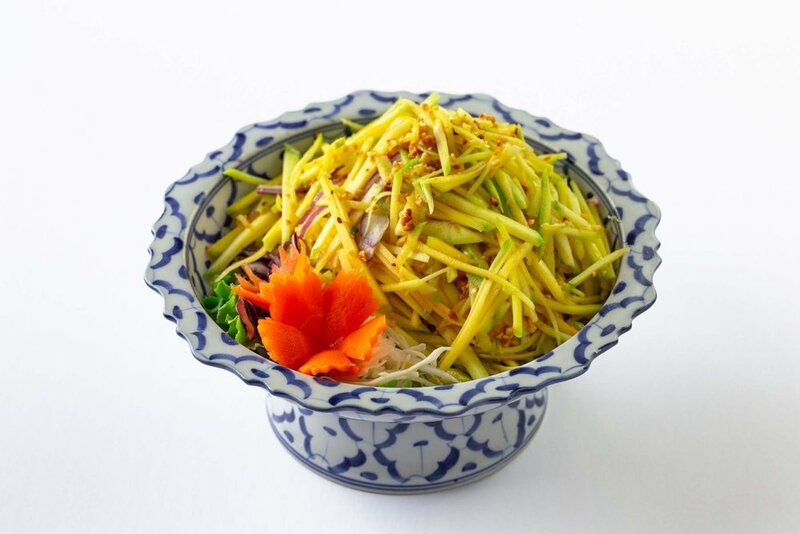 Thin rice noodles stir fried with eggs, bean sprouts, green onion, and peanuts. Chicken, Beef, Tofu, Vegetables, or Shrimp. Wide rice noodles stir fried with eggs, assorted vegetables in a sweet soy sauce. Chicken, Beef, Tofu, Vegetables, or Shrimp. Thin rice noodles stir fried with eggs, sweet basil, Thai herbs, and sweet peppers. Chicken, Beef, Tofu, Vegetables, or Shrimp. 4 skewers of lean strips of chicken breast marinated in coconut milk and spices. Charbroiled on bamboo skewers. Served with peanut sauce. 2 rolls rice paper rolls with chicken, tofu, and vegetables. Served with creamy coconut peanut sauce. 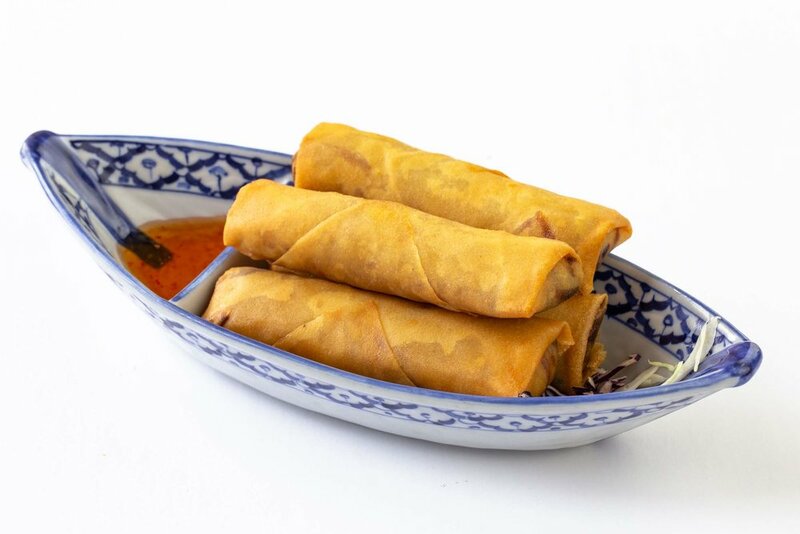 4 rolls of deep fried spring rolls stuffed with marinated whole shrimp served with plum dipping sauce. 4 rolls of deep fried spring rolls stuffed with an assortment of vegetables. Served with plum dipping sauce. 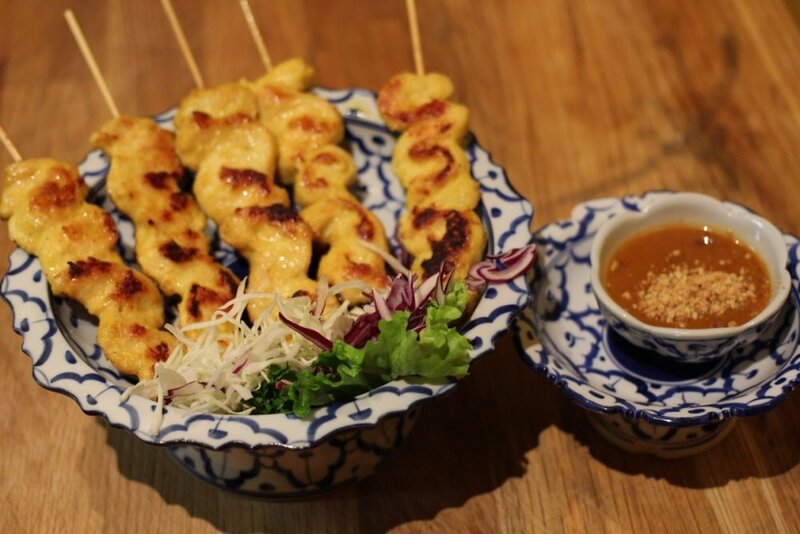 4 skewers of grilled pork on bamboo skewers marinated with Thai spices. Served with sweet tamarind sauce. Assorted vegetables lightly fried in a tempura batter served with sesame sauce. 5 pieces of deep fried fish cakes marinated in Thai spices served with diced cucumbers in a sweet chili sauce. 8 pieces of deep fried sliced tofu served with grounded peanuts in a sweet chili sauce. Hot and sour soup with mushrooms blended with coconut milk lemon grass, galangal and lime leaves. Choice of chicken or shrimp. Hot and sour soup with mushrooms blended with lemon grass, galangal, and lime leaves. Choice of chicken or shrimp. Clear soup broth with assorted vegetables, vermicelli, and tofu. 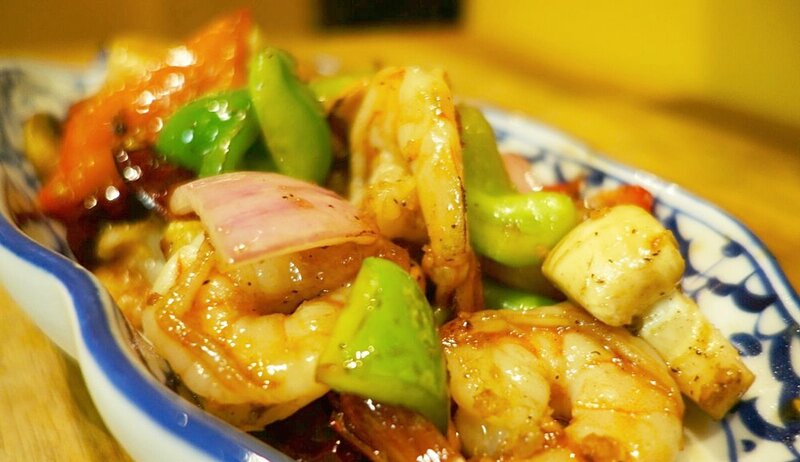 Green mango sliced thin with shrimp tossed with peanuts, chili, red onions in a spicy sweet sauce. 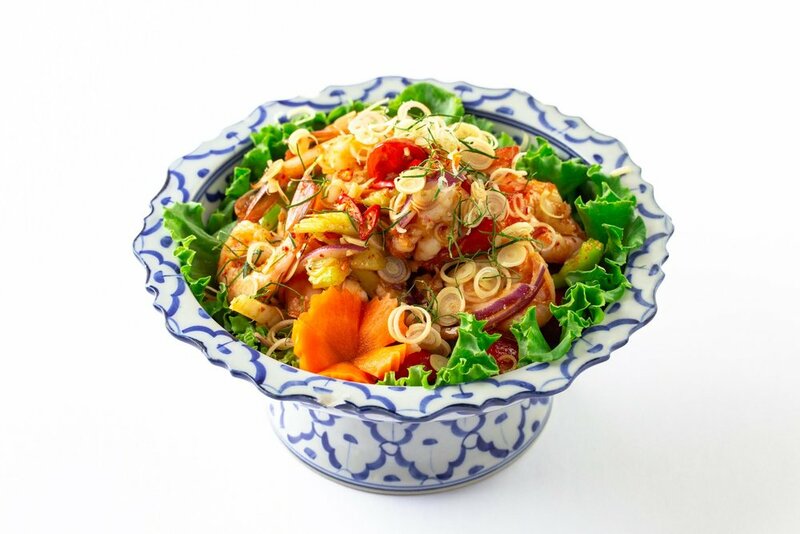 Shrimp with assorted vegetables tossed with roasted chili paste, lemon grass, kaffir lime leaves, and fresh mint. 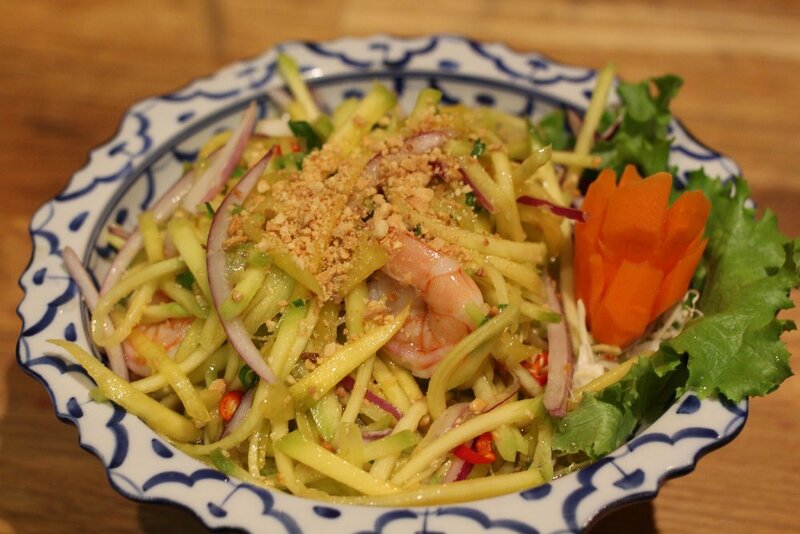 Green papaya sliced thin with shrimp tossed with fresh chili, peanuts, long beans, tomatoes in a spicy lime dressing. Minced lean chicken breast tossed with roasted rice powder, coriander, onions in a spicy lime dressing. Calamari with assorted vegetables tossed with roasted chili paste. Red curry with chicken mixed with bamboo shoots, green beans, bel peppers, and sweet basil. Red curry with shrimp mixed with pineapple, tomato, sweet basil, topped with kaffir lime leaf. Red curry with grounded roasted peanuts, bell peppers topped with kaffir lime leaf. Chicken, Beef, or Pork / Shrimp. Yellow curry with chicken mixed with potatoes topped with crispy onions. Red curry with sliced duck mixed with bamboo shoots, green beans, eggplant, tomatoes, and sweet basil. Sauteed shrimp with assorted vegetables in a light garlic sauce. Grilled fillet of salmon topped with lemon grass, minced bell peppers, in a roasted chili sauce. 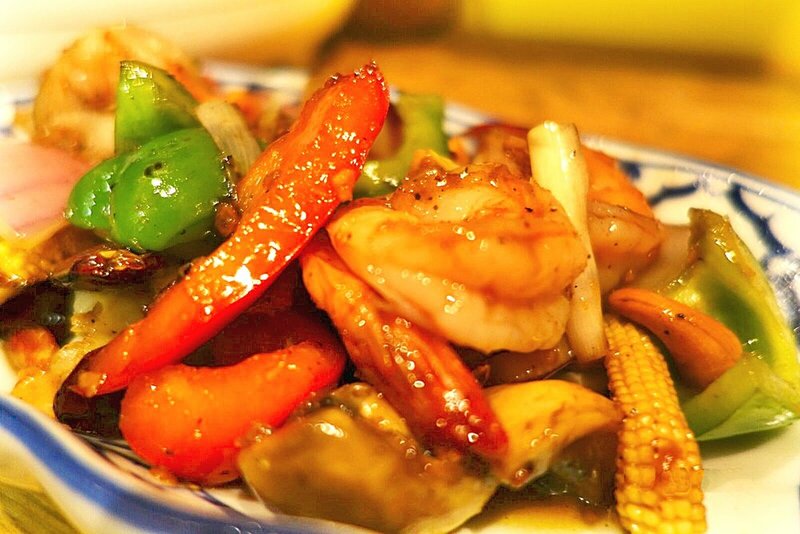 Sauteed mixed seafood with bell peppers, onions, baby corn, and sweet basil in a spicy garlic sauce. Shrimp with assorted vegetables and pineapple in Thai style sweet and sour sauce. 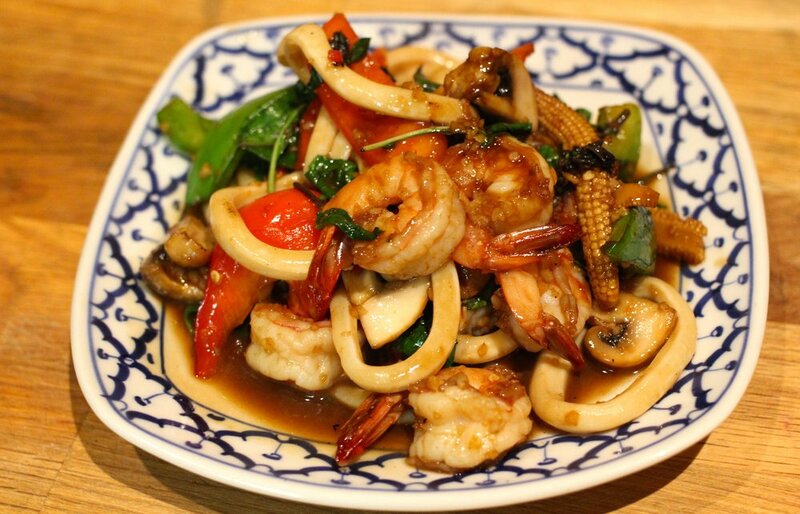 Sautéed shrimp with cashew nuts, baby corn, mushrooms, bell peppers, onions, and dried whole chili. Sautéed mixed seafood or filet of salmon with eggplant, green beans, bamboo shoots, in a spicy coconut sauce. Sautéed shrimp with broccoli in a garlic and black pepper sauce. Sautéed shrimp with eggplant, onions, fresh chili, and sweet basil in spicy black bean sauce. Deep fried fillet of tilapia with bell peppers in a spicy red curry sauce topped with kaffir lime leaf. Deep fried fillet of tilapia topped with spicy green mango salad. Sautéed chicken with eggplant, onions, fresh chili, and sweet basil in spicy black bean sauce. Choice of chicken, beef or pork with broccoli in a garlic, and black pepper sauce topped with cilantro and green onions. Sautéed chicken with cashew nuts, baby corn, mushrooms, bell peppers, onions, and dried chili. Sautéed beef with mushrooms, green beans, baby corn, and onions, in a black pepper oyster sauce. Your choice of chicken, beef, or pork sautéed with green beans, broccoli, and carrots in spicy ginger curry sauce. Your choice of chicken, beef, or pork sautéed with onions, bell peppers, baby corn, and sweet basil in a spicy garlic sauce. Your choice of chicken, beef, or pork sautéed with shredded fresh ginger, green onions, mushrooms, and sweet peppers. Chicken with assorted vegetables and pineapple in a Thai sweet and sour sauce. Clear vermicelli noodles stir fried with chicken, eggs, and vegetables. Thin rice noodles stir fried with eggs, bean sprouts, green onions, and peanuts. Chicken / Shrimp. Wide rice noodles stir fried with assorted vegetables and egg in a light gravy. Chicken, Beef, or Pork / Shrimp. Wide rice noodles stir fried with chicken, eggs, vegetable, in a sour and spicy chili sauce. Stir fried jasmine rice with eggs, and assorted vegetables. Chicken, Beef, or Pork / Shrimp. 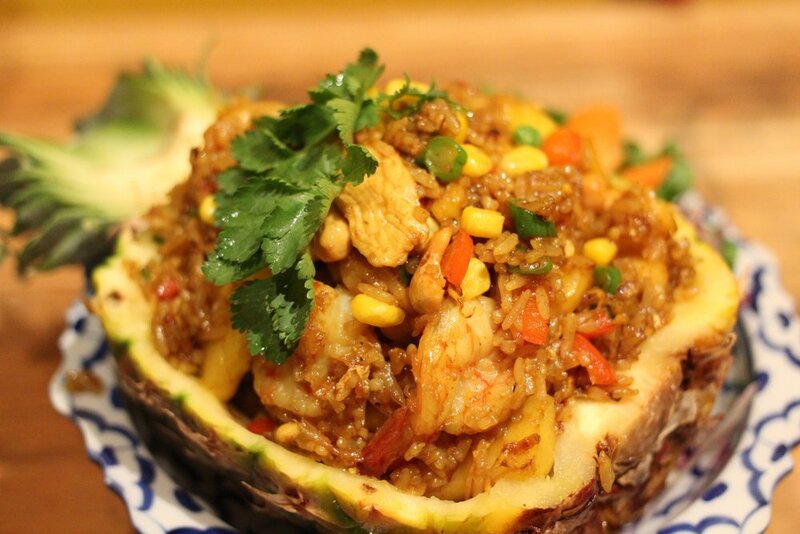 Chicken and shrimp stir fried in jasmine rice, pineapple, and assorted vegetables in yellow curry powder. Thin rice noodle stir fried with eggs, sweet basil, Thai herbs, and sweet peppers. Chicken, Beef or Pork / Shrimp. Wide rice noodles stir fried with eggs, and assorted vegetables in a sweet soy sauce. Chicken, Beef, or Pork / Shrimp. Thank you for contacting us! We will get back to you as soon as we can. Please check your Junk/Spam mailbox as sometimes mail ends up there.